A still from the first episode of Doha Debates held in February. 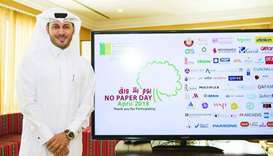 The Qatar Foundation (QF) production’s April 3 debate comes as AI increasingly reshapes day-to-day life for billions of people, revolutionising communications, transportation, workplaces, housing, and healthcare. However, with AI also being blamed for job losses, data breaches, and even disasters, critics ask whether its benefits outweigh what they see as its negative consequences. Debate participants will examine the merits and challenges of AI and, in the programme’s unique consensus-building majlis segment, discuss ways in which everyone can address these risks, despite their different perspectives. Among those participating in the debate will be Joy Buolamwini, a Ghanaian-American computer scientist and digital activist at the MIT Media Lab of Massachusetts Institute of Technology and Nick Bostrom, a Swedish philosopher, bestselling author, and director of the University of Oxford’s Future of Humanity Institute. 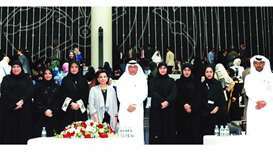 Doha Debates - second debate to discuss AI on April 3. They will be joined by Muthoni Wanyoike, a Kenyan data scientist and organiser at Code for Africa and Nairobi Women in Machine Learning & Data Science; and Dex Torricke-Barton, a former communications executive at Facebook, Google and SpaceX, and a British bestselling author. Govinda Clayton, a conflict-resolution expert and researcher at Swiss science and technology university ETH Zurich, will be the debate’s bridge-building ‘connector’. 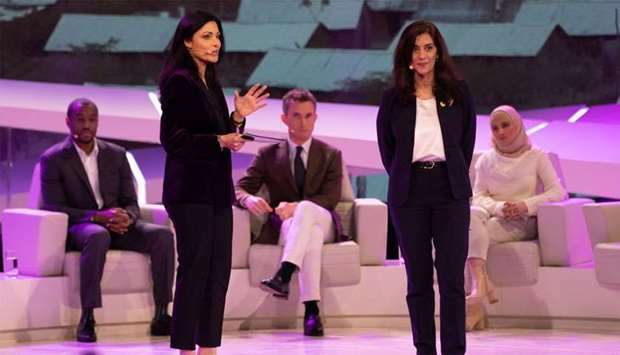 Doha Debates’ February 2019 debut debate at Education City, which examined the world’s worsening refugee crisis, garnered over four million views around the world. People can register to attend the AI debate on www.dohadebates.com/ai. The livestream can be watched on Facebook and Twitter @DohaDebates at 7pm Qatar time, GMT +3 hours, and join the conversation using the hashtag #DearWorld.